You are currently browsing the David O Caoimh blog archives for August, 2016. 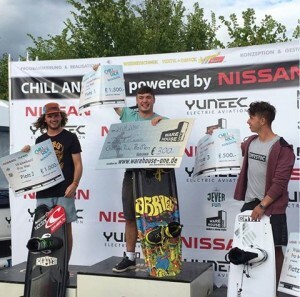 Comments Off on Stoked to take the top spot at Chill and Ride again. Stoked to take the top spot at Chill and Ride again. Cheesy Grin on my face!! 😂. What a great weekend! Sooooo so so happy to take another win. 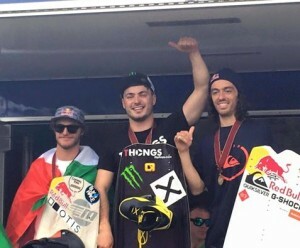 Chill and Ride 2016 was a real success and delighted to be on that podium with ma boys Jorge Gill and Edd Blundell Wake!! Last weekend was without a doubt the best weekend of my life! – Successfully defended my European Title. 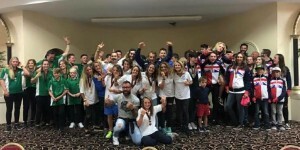 – Captained an amazing Irish team to an overall Silver Medal. 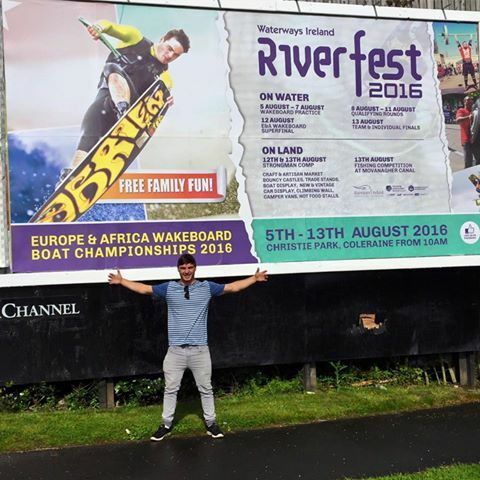 – Received 2015 European Wakeboarder of the year award. Thank you to everyone for the nice messages, and for the support, it motivates me massively! Comments Off on So happy to take the European title again this year! 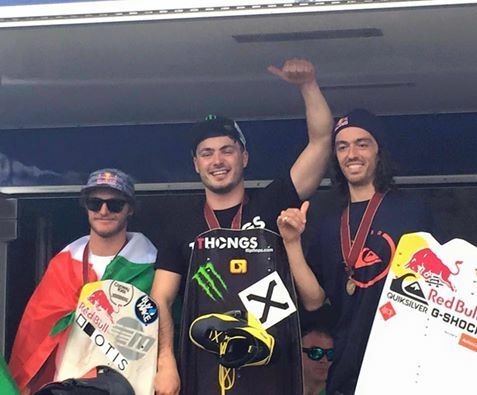 So happy to take the European title again this year! European Champion on my home turf! That’s the best feeling in the world!! I’m absolutely delighted to retain my Gold medal and also to take the Silver in the separate Super Final competition!! Overall Team Ireland took the Silver medal too – very proud! Hahah passed this today! I’m on a billboard!?!?! 😂😂😂 That is class!! Team Ireland ready for official Practice! We’ve got a great team, and I’m just looking forward to seeing how we get on and enjoying the process! 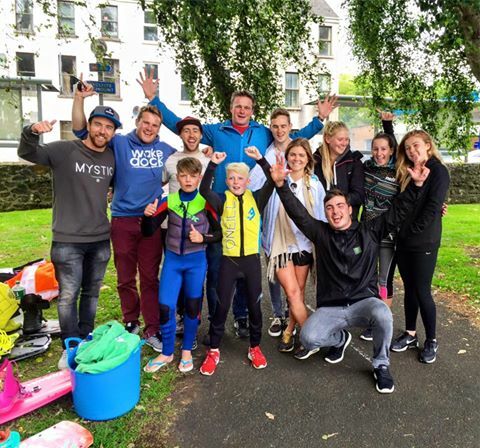 Comments Off on BMX Wakeboarding!